We saw some leaked press renders of the new Motorola P30 smartphone, the handset has now been made official in China. 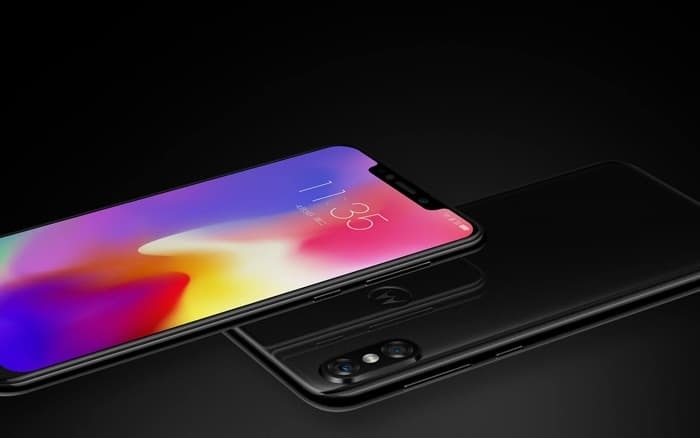 The device comes with a Qualcomm Snapdragon 636 mobile processor and 6GB of RAM, there is also a choice of 64GB or 128GB of storage and the device comes with a microSD card slot for expansion. The Motorola P30 is equipped with a 6.2 inch display that has a FHD+ resolution of 2246 x 1080 pixels. The device comes with high end cameras on the front and back. On the rear of the handset there is one 16 megapixel camera and one 5 megapixel camera for videos and photos. Up front there is a single 12 megapixel camera for Selfies. The new P30 will launch in China on the 15th of September and prices for the handset will start at 2,099 Yuan which is about $303 at the current exchange rate.